Just hours after the NAACP held a crime meeting in Baton Rouge aimed at stopping the violence, more violence hit the streets. BRPD is now trying to put the pieces together after a late-night shooting on Gerald Drive. More teachers are expected at the legislative session today, but they'll be armed with a recall when they show up at the Capitol. We'll bring you the latest. 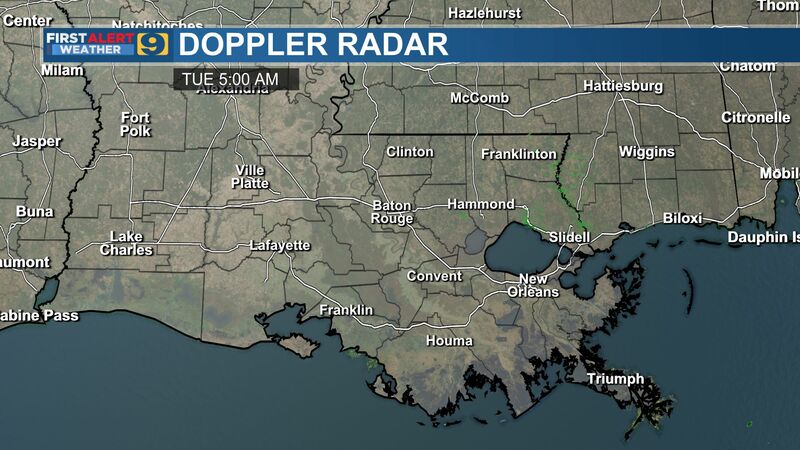 Check out our DOTD Traffic Watch cameras before heading out today to make sure there aren't any delays on your route. If you do run into any unusual traffic issues while on the roads, you can always see traffic on our WAFB app. Join us for 9NTM & The Early Edition beginning at 4:30 a.m.
5 "finger" shoes are hot, but are they safe?